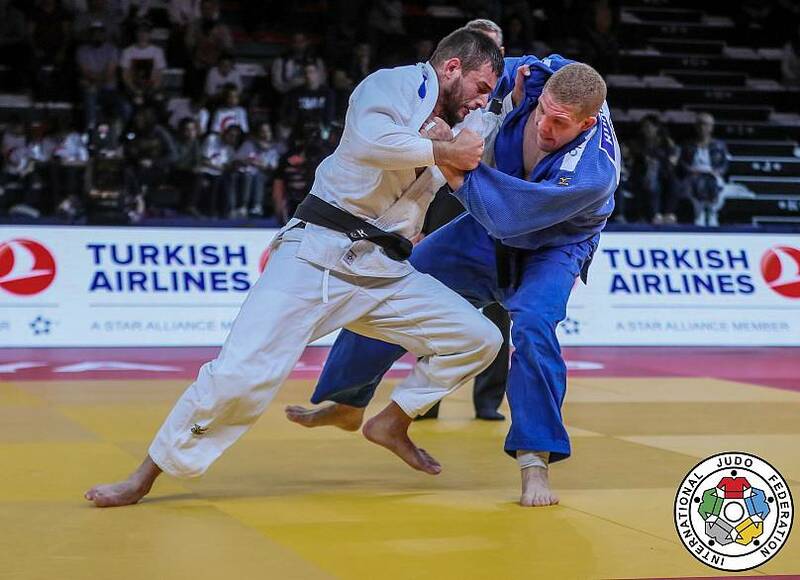 The 2019 Antalya Grand Prix in Turkey showed yet again how truly universal judo is. An incredible 14 different countries took the 14 golds on offer in a closely fought three-day tournament summed up by the final medals standings. It truly was a case of judo for all. And on the third and final thrilling day of the Antalya Grand Prix, Turkey was one of the countries to strike gold. 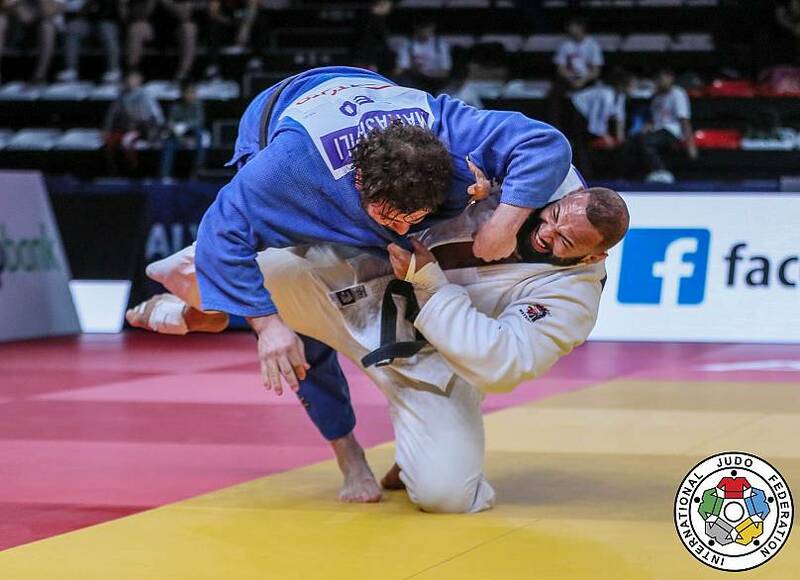 Mikail Ozerler was our Man of the Day, throwing with a beautiful makikomi technique as he defeated Giorgi Papunashvili of Georgia in golden score of their -90kg final contest. Ozerler's victory brought tremendous joy to the home crowd, especially the many Turkish children who had been in Antalya all weekend hoping for gold. 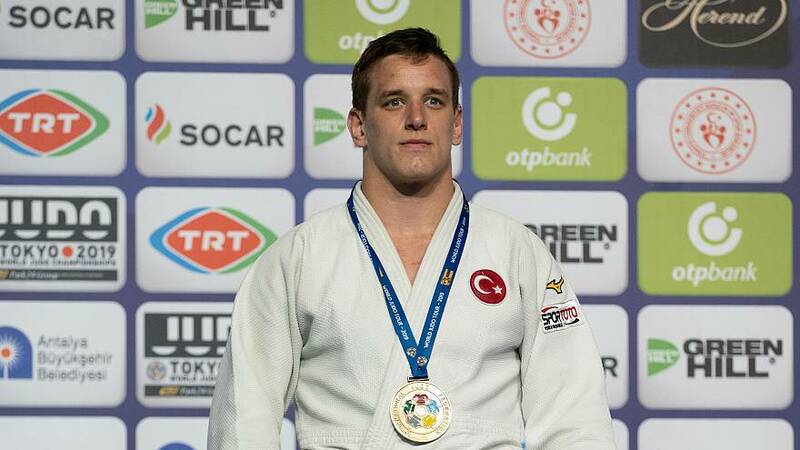 The President of the Turkish Judo Federation, Sezer Huysuz, presented former world silver medallist Ozerler with his gold medal. "I felt the adrenaline when I went to the final and it really pumped me up. At the end of the day that's really the important part for me: seeing the children being happy, seeing that you are an idol for them. They want to be like you and that's really what makes me happy," Mikail Ozerler said in an interview. Anna Maria Wagner was our Woman of the Day. 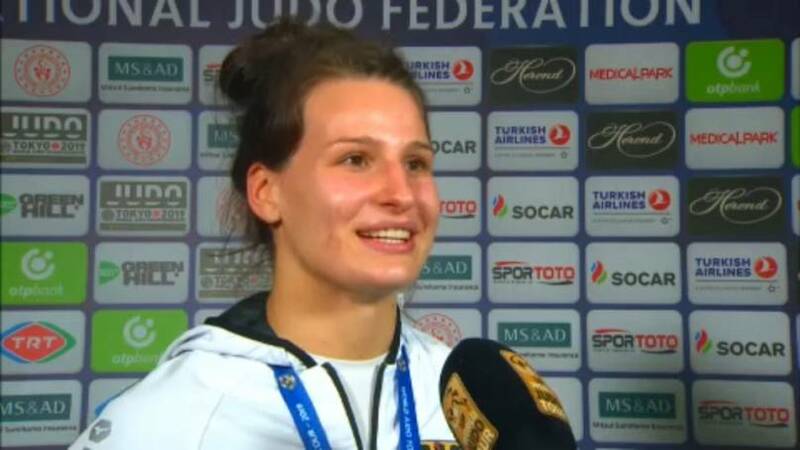 The young German judoka, fresh off the back of a gold medal in Marrakech, took her second in a row here in Antalya. 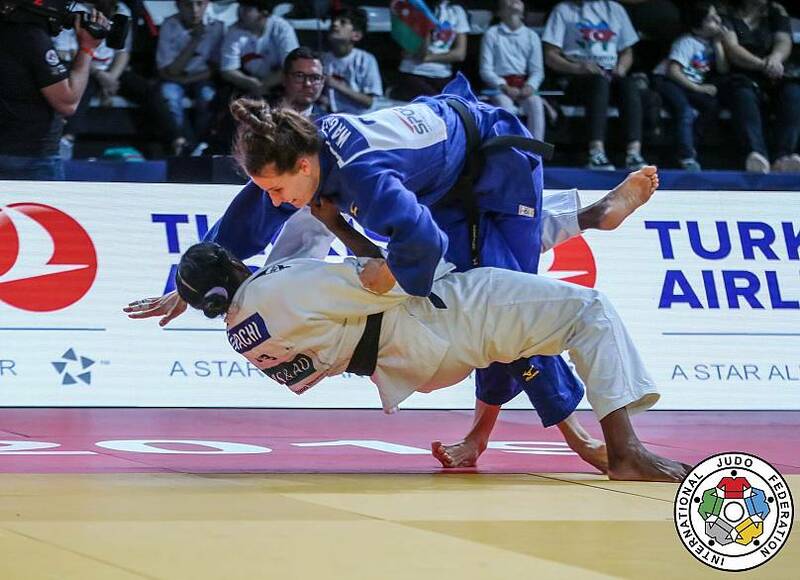 Out-smarting Kaliema Antomarchi twice, waiting for the moment the Cuban would try to counter her and then responding with a counter of her own - kouchi and ouchi - clever judo, and the -78kg gold. "A Kouchi was not a plan, maybe an uchi, but when I come with an uchi mata she wants to counter me and that's the chance for me to counter her again. Kouchi was just a feeling, the right moment and it worked," Anna Maria Wagner said in an interview. 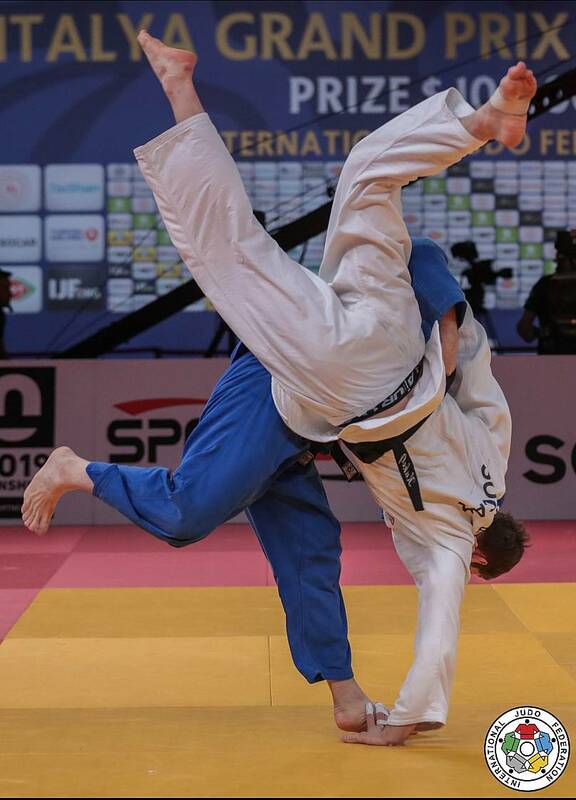 A kouchi attack also won the -100kg category, with Alexandre Iddir’s quick feet. With Brazil’s Rafael Buzacarini expecting to be thrown forward, Iddir dropped his weight backwards, and the Frenchman capitalised. A perfect example of action reaction. In the women's heavyweight division, Iryna Kindzerska of Azerbaijan won the +78kg category. 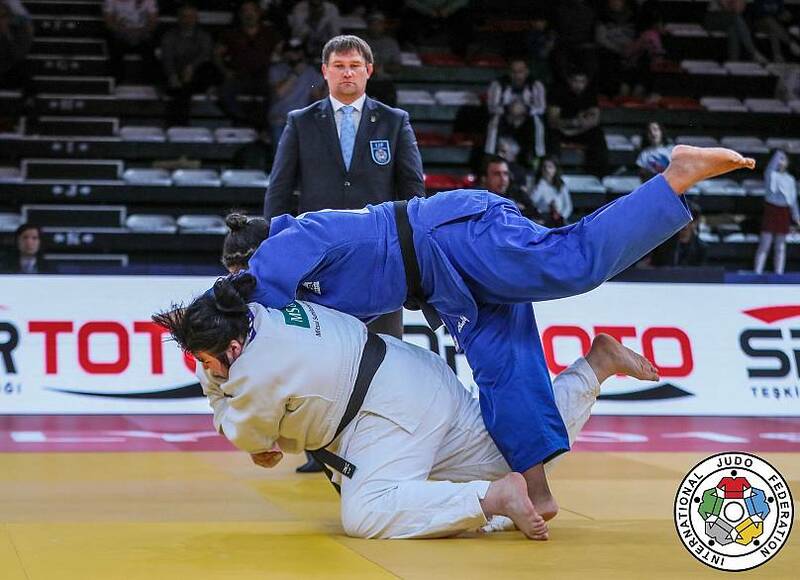 An enormous technique launched her Brazilian opponent Beatriz Souza for an emphatic ippon. She was thrilled to win her second Grand Prix of the year. 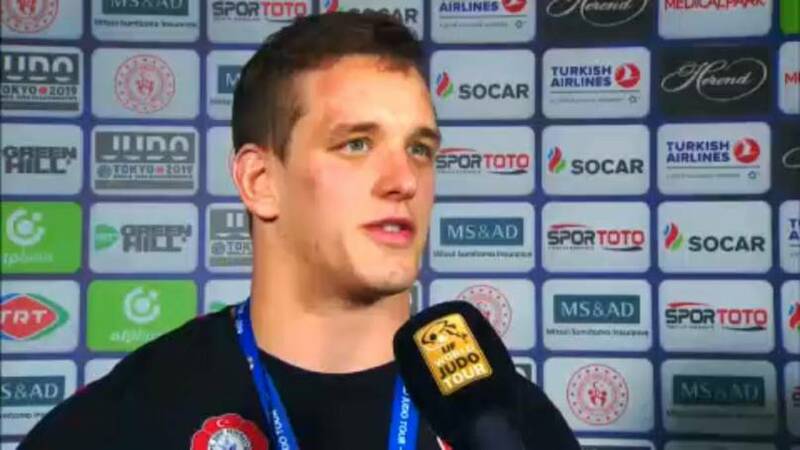 Elsewhere, Dutch powerhouse Roy Meyer won the heaviest male category, scoring a waza-ari against last week's Tbilisi Grand Prix Champion Levani Matiashvili of Georgia. He took his first gold since 2017 and the Dutchman celebrated in style with tremendous energy after wining the +100kg final. Our Move of the Day came from the 2014 World Champion at -81kg, Avtandili Tchrikishvili of Georgia. Tchrikishvili has taken a while to settle into -90kilos, but he is surely back after throwing one of the top fighters, Aleksandar Kukolj of Serbia, with some classic Georgian judo. 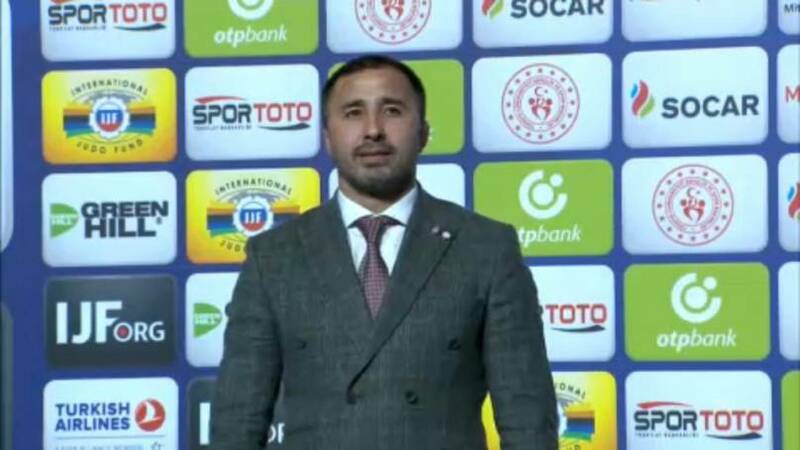 All in all the third and final day of the Antalya Grand Prix was a wonderful spectacle for the many visiting children from the refugee camp in nearby Kilis and proves once again that judo truly is a force for good.